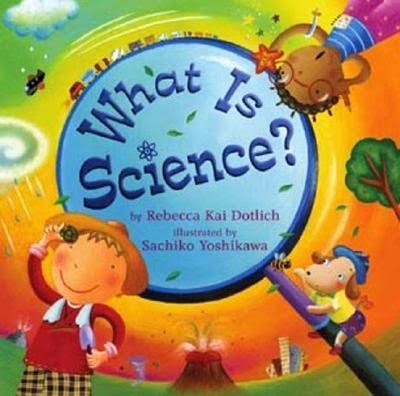 Rebecca Kai Dotlich is a poet and picture book author of such titles as What is Science? "Pick of the Lists"). Her work is featured widely in poetry anthologies and textbooks. librarians and writers. She lives in Indiana. and coins from my big brother's collections that I safely keep and collect myself." 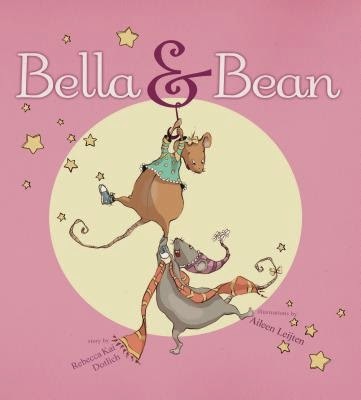 Learn more about Rebecca on her website. Thank you Kami! We sure had a great time at Highlights that year. fyi: This is Rebecca but my Google account for posting evidently is in my husband's name. Better get that changed! This is lovely, Rebecca. A beautiful tribute.